When it comes to making Basic Card Folds, you will see that there are so many ways you can create cards. The Accordion Card, Gate Card, Side-Step Card, waterfall card and the Flip and Fold Card. I have also included pocket style cards because I think you will love them as much as I do. Enjoy! 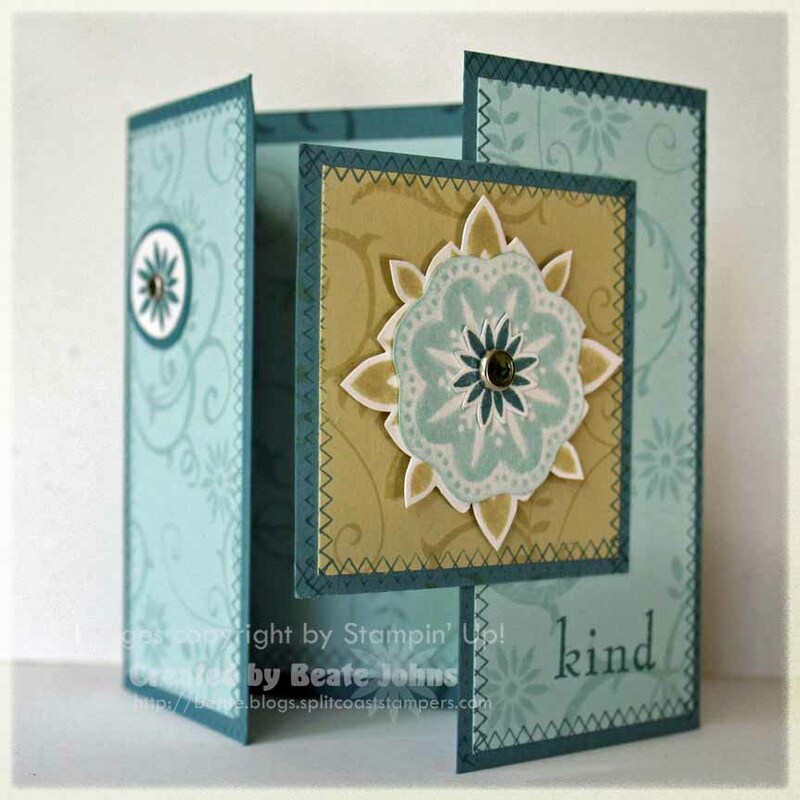 Accordion cards are based on a concertina of cardstock and are fairly simple to make. 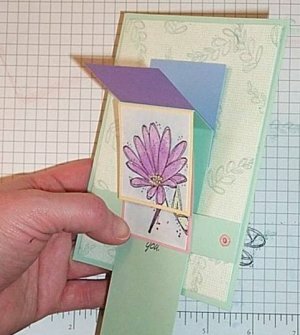 Beccy from Beccy's Place is showing you the most basic accordion card with just three folds, but you can make them as complicated as you like with as much folding as you wish. There are many ways to make an Accordion Card, there is the Basic Card Folds Accoridion and then there is the more advanced styles. I have included a couple of videos to give you and idea as to how far you can actually go with any card you make! Here is a Basic Gate Fold Card. The are not hard to make and they can come out looking beautiful. 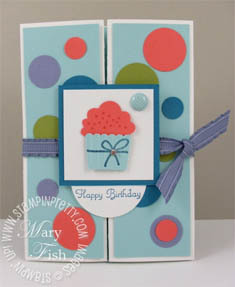 Here is a video for you to follow along while you are making your Gate Fold Card. Waterfall Cards are easy to make and they are fun as well. the person you give this one to will absolutely love it. Here is a great video for you to learn from if the instructions from above isn't quite enough. Flip and Fold Cards can be used for many things. 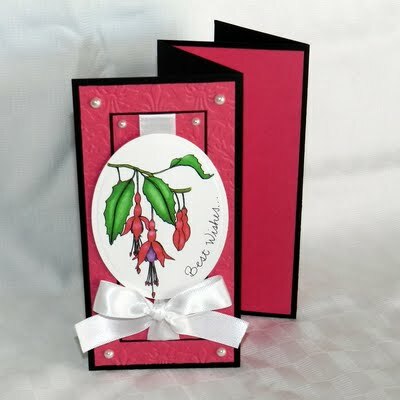 Wether you use them for an invitation or a get well card the will go over very well and they are pretty easy to make.